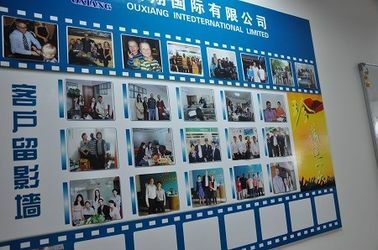 OUXIANG INTERNATIONAL LIMITED located in one of the four top-tier cities in China—Shenzhen. Our company has grown rapidly since its inception in 2006. 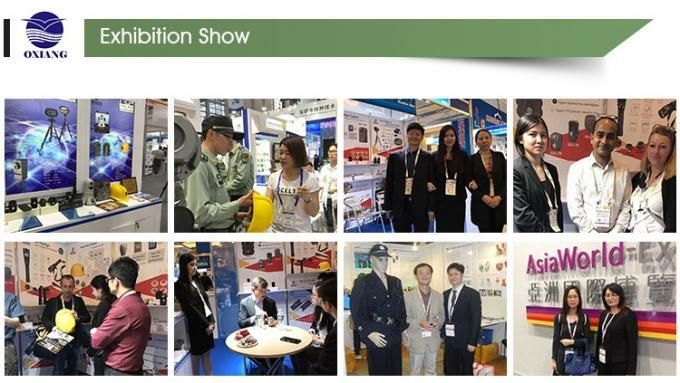 And also, we have been focused on the field of security products research and development (like HD police body camera, flashlight cameras，Safety Helmet Camera，Docking station, Data management software, etc.) 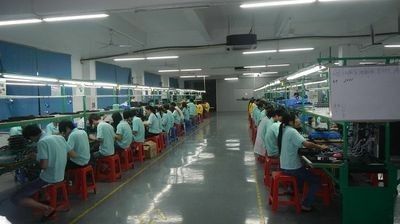 Our company is a technical production enterprise that includes production, QC, sales, service. 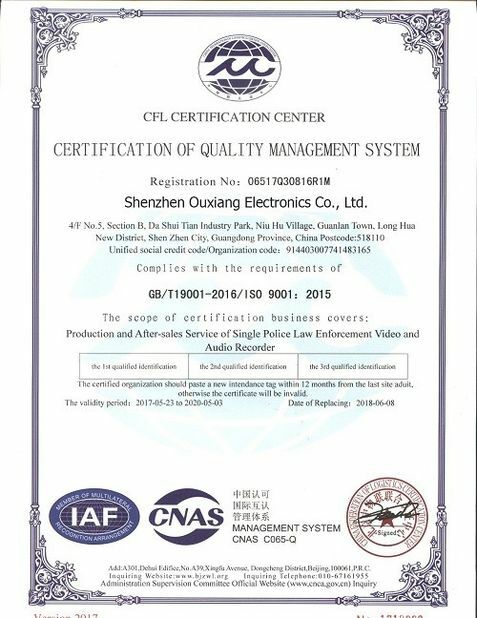 The company has passed the ISO9001:2008 quality management system and multiple product index certifications, and can effectively provide specialization technology for customized services, in order to meet the needs of customers. From 2006 to now , Constantly busy developing police and military cameras for law enforcement, the security, protection and fire service. We make communities safer with innovative public safety technologies that protect life and truth. Our products has covered with most of Chinese marketers and government departments (like police, fire fighting, customs, army, city management, traffic department, school, factories and mines,etc). And Oxiang has been expanding and implementing its business in the international market. 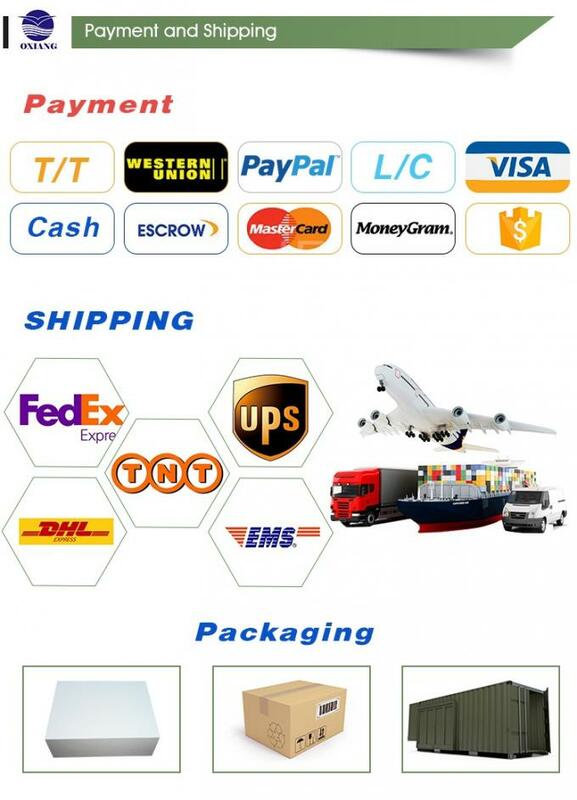 Our products have been exported to all around the world, such as USA, Canada, Brazil, Russia,Australia,Vietnam,Poland ,Thailand, Malaysia, etc. And also, from the products, quality, and after-sales service has been the international customer’s praise. Oxiang helps bring products to the market faster and more cost effectively by providing a vertically integrated solution. 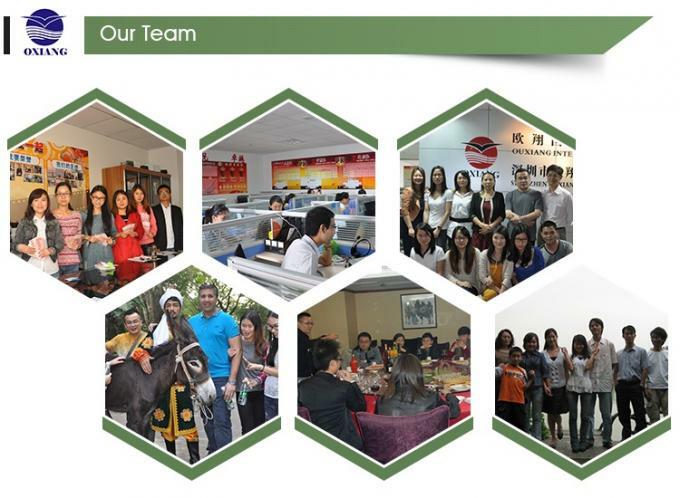 With more than 400 employees, Oxiang provides comprehensive, customized solutions to customers. The individual business units provide full-function R&D, customer QA, engineering and customer service to meet customer requirements. The annual production capacity of products exceeds 1 million units. Oxiang truly believes that long-term customer satisfaction is the foundation of our success. To keep fulfilling the changing needs of our valued customers, Oxiang is committed to creating value that increases customer competitiveness, lowers their costs, and reduces time to market through a complete supply chain management for high quality and service. 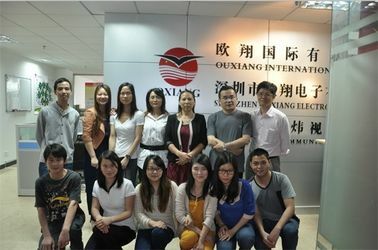 ouxiang employs passionate, energetic, hardworking and intellectually curious people who have an interest in business and history. Our staff includes business people, creatives and archivists who have experience at other marketing communications agencies, corporations, media companies, cultural institutions and technology and consulting firms. In 2006, Oxiang is officially founded on 1st, September. At its early days, the floor area is less than 30 acres and staff is less than 100. Its major product is gps tracker . However, our hardworking Tech-Long staffs are afraid of no hardship and working on the production forefront day and night, all of these contribute to our Tech-Long’s new era. 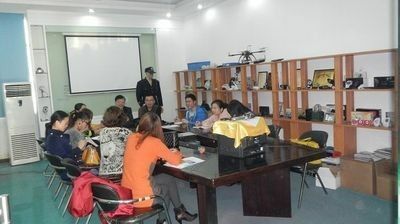 In 2008,Factory area is 400 acres and staff is 500, Security product research and development established are the most important tasks for this year. For example, the Baby monitor, wifi video doorbell,Pir light Camera etc., with the continuous upgrading of products, our products are always leading the forefront of technology. 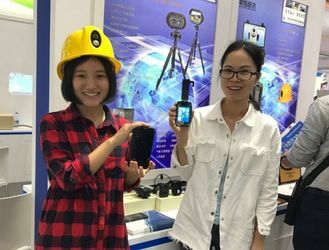 From 2010 to now, the company began to produce police Body Worn Camera, flashlight cameras，4G Safety Helmet Camera,Docking station, Data management software, Now has more than 30 The country's police are using our products, so that everyone's work, life is more simple and convenient, safe. 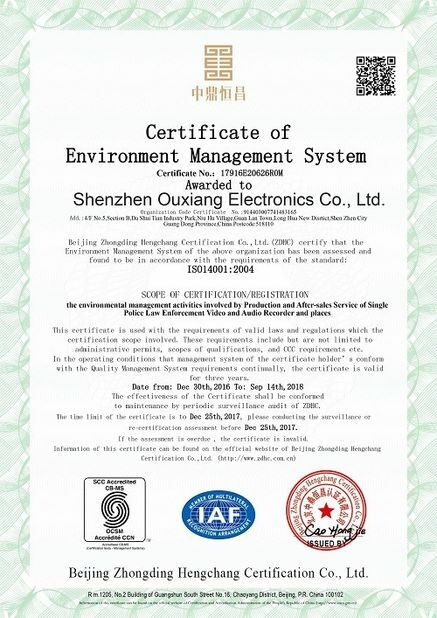 OUXIANG is one of the professional manufacturer which specialized in produce and design Police Body Cameras , flashlight cameras，Safety Helmet Camera，Docking Station and Data management software. 3. We can support OEM/ODM, and can provide the source code..
4. We have many professional engineers to design new case of camera , and they can give customers a great technical support. 5. Good after-sale service and 1 year's warranty for all goods.We will provide ongoing support after sales. 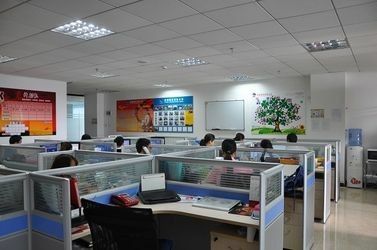 The company has 15 engineers, 30 sales and 500 workers, OXIANG can produce OEM and ODM products, and can provide the source code, So oxiang have efficient R & D team, sales team and customer service team, provide professional solutions for customers on products, marketing plans and good customer service service to meet the different needs of customers, to create more value for customers. The company is committed to become a leading electronic technology enterprises, through technical advantages, innovative product design, high-quality products and services to meet customer needs.